Questions about Kichler Lighting 45027PN? 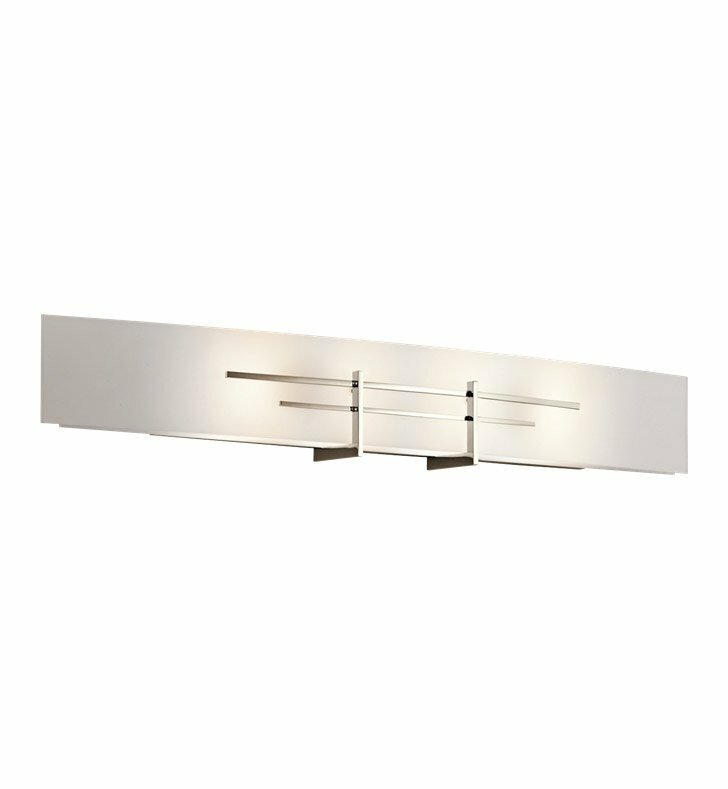 This subtle 36 inch linear wall fixture from the Kympton collection will create an elegant accent for your home. The bright, Polished Nickel finish and Satin Etched White Glass combine to form a clean silhouette. Dimensions: H 5 3/4" x W 36"